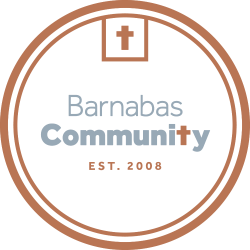 Dana began working at Barnabas Community in December. She is new to Nebraska, and moved to the Lincoln area from Minneapolis, MN this summer. At Barnabas, she helps mainly with the guest check-in, managing the guest database and being a listening ear to all who come through Barnabas. She is excited for Barnabas to be growing as a ministry, and to serve the people of Lincoln!